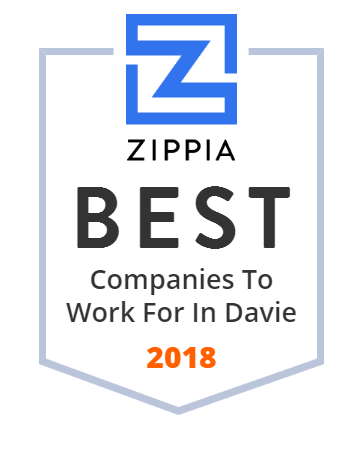 We hand-curated a list of the best companies to work for headquartered in and around Davie, FL using data on salaries, company financial health, and employee diversity. Hard Rock Cafe Inc. is a chain of theme restaurants founded in 1971 by Isaac Tigrett and Peter Morton in London. The first choice when it comes to buying fans, lighting, furniture, and plumbing! Totally Bananas, located in Davie, Florida, is the leading provider of premium single serve and multi-pack chocolate banana novelties. Since 1988, Stoner & Associates has practiced the art and science of land surveying, rising to the top of our industry with a focus on good character, reputation and the successful completion of projects. Call Us Today 954-585-0997.